The group of young generation gaming sites is getting bigger and bigger. This time we review a newcomer, called Reel Vegas which was introduced just recently. The casino mostly targets slot enthusiasts, but has a small selection of other casino entertainments. Casino ranking isn’t high, and it’s fair because the website is quite simple and even though it offers a lot of games, they aren’t properly categorized. There are eight site versions available depending on where visitors are from or what language they prefer. To contact support operators you can use email, phone or live chat, however chat isn’t available 24/7. What will probably turn most players down is their quite poor design. Young online casinos usually develop unique designs to stand out, but Reel Vegas obviously didn’t want to invest funds to make the site look appealing. Reel Vegas is a legitimate operator, licensed in the UK. But it can’t be called a premium operator, and few gamblers have probably heard of it. At Reel Vegas you can see whether games pay frequent and small prizes or big and rare. Just use a corresponding filter on the left side menu. There’s always a Welcome package awaiting you at any online casino. The package available for new Reel Vegas members is worth more than £500. 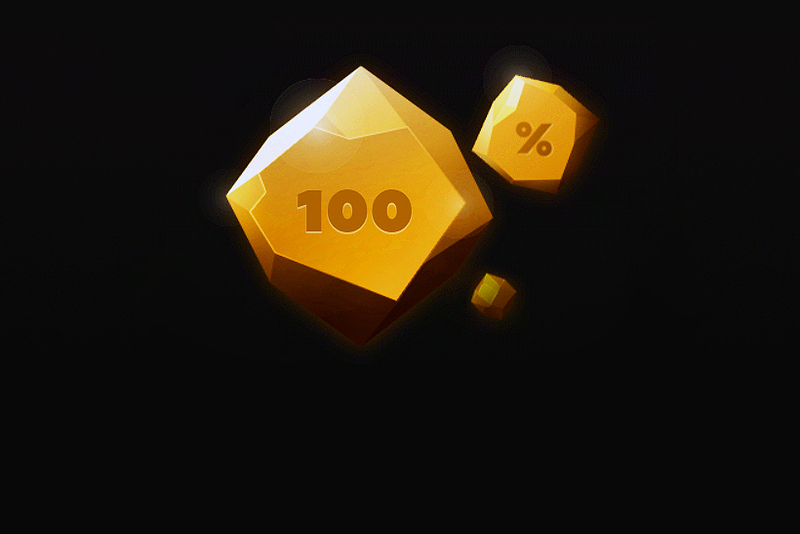 First time you top up your account, your bankroll gets tripled as 200% match bonus can be claimed. But don’t expect to have a huge boost to your bankroll as the bonus amount is capped at £50. So, anything above £25 doesn’t earn you extra credits. The more loyal you become, the lower is the bonus size, but bonus limits go up. For your second and third uploads you get 100% and 50% on top of the transferred amount. The deals are capped at £200 and £250, respectively. All bonuses are subject to x30 wagering. In case of extra credits, punters will have to wager deposit+bonus. 28 days are allowed to meet the requirements. Note that there’s a long list of games which can’t be played with bonus chips. This list includes some of the greatest slots, so check the bonus terms before you claim it. After bonuses are cleared, you can’t withdraw all of them if the amount exceeds 4x initial bonus size. Reel Vegas offers other promos as well. 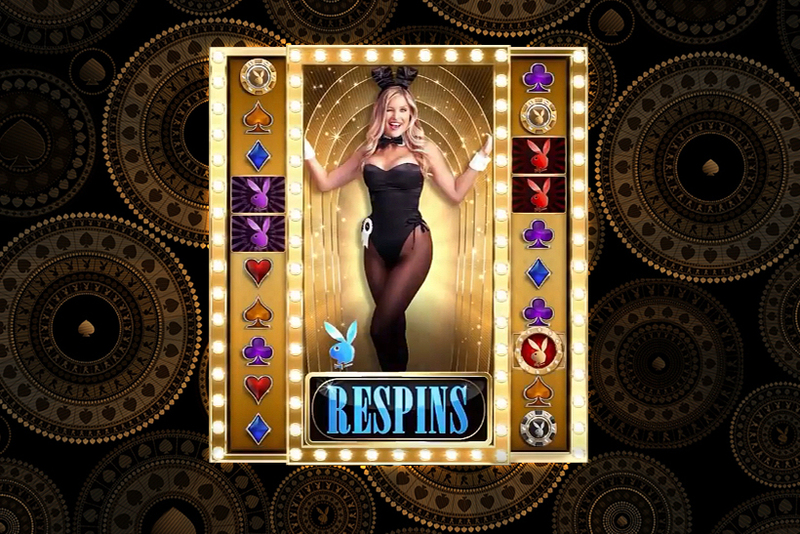 For instance, a couple of free spins packages to use on certain video slots. 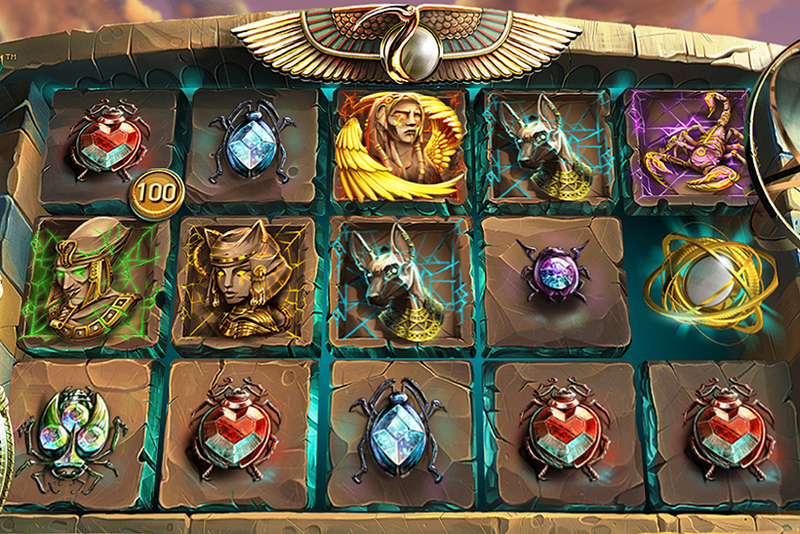 The amount of rewarded spins varies depending on how much credits are purchased. One of the packages offers maximum of 50 spins while the other 75 spins for the same uploaded amount. Wager is 30x for both of them. If you want to get 10% on top of your net winnings, you need to qualify for a Win Boost Wednesdays deal. To do that, you just need to top up your account on Wednesdays. Only slot winnings are counted. Reel Vegas invites some players to join their VIP club. There aren’t certain requirements to earn your way to this club. It’s up to casino to decide which of their customers deserve to be there. The benefits of being a VIP member are cashbacks, exclusive rewards and extra spins. Full suite of games is presented on the site. The software is provided by over 15 suppliers. There are lots of slots, 16 jackpots, table games and several live dealer tables. 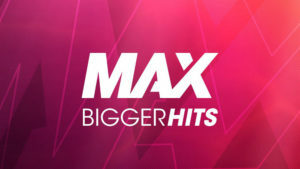 Along with titles released by major developers, Reel Vegas offers small studio creations like Foxium, Iron Dog, Lightning Box and others. The casino is operated by the Nektan Limited and this company examines all games to make sure game outcomes are unbiased. On top of that, there’s an external party NMI that also conducts thorough tests for randomness. NMI is a reputable testing facility and their results can be trusted. There are also actual payout reports published on the casino website, and they are publicly available.